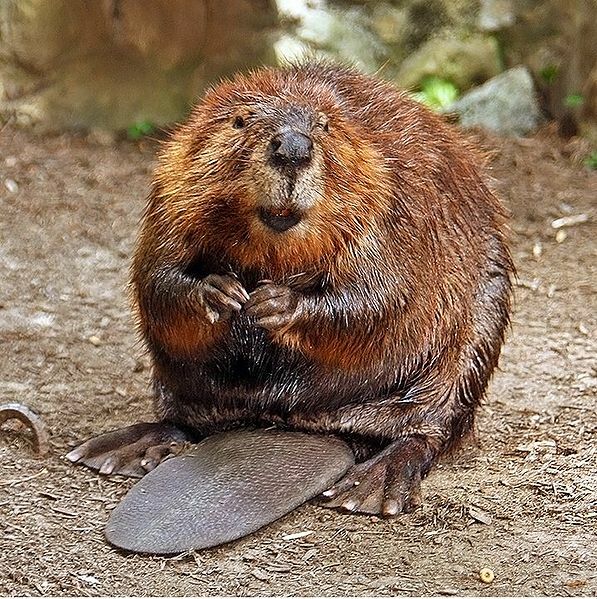 Beavers to be introduced to North Queensway Innovation Park? On April 1st? We received the following press release on April 1. Much as we’d love it to be true, we believe that given the date and the reference to beavers, it was an April Fool. BBC South East Today, however, thought otherwise and ran it on their local TV news on April 5th. No comment was available from SeaChange at the time of writing. SeaChange Sussex , the not-for-profit regeneration company for East Sussex, has today announced that it will be ‘rewilding’  one of its business park sites in Hastings. Woodland on the proposed site for the North Queensway Innovation Park was cleared last spring, but SeaChange has been unable to find occupiers for the site. SeaChange was granted £7m of public money by the South East Local Enterprise Partnership (SELEP) to build the infrastructure for North Queensway, on the basis that the scheme would create 865 jobs . When funding was announced, ex-leader of East Sussex County Council, Peter Jones, said,“This is really good news for Hastings and another boost for the plans to regenerate the area”. The total cost of the scheme was estimated to be £32m; most of this was to come from ‘funds generated by receipts from sale of development land to owners/occupiers’ . However, occupiers failed to come forward and the site has remained undeveloped.